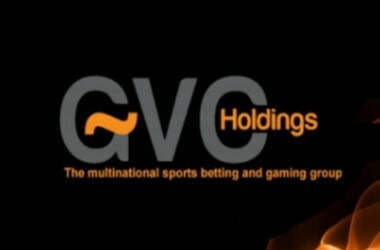 GVC Holdings has gone from strength to strength during the last 10 years under the leadership of Kenny Alexander who has turned the company into one of the top gambling enterprises in the world. 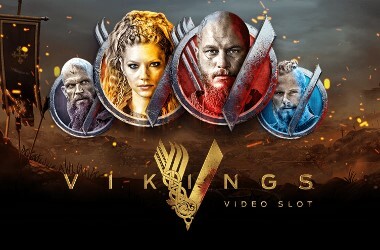 GVC Holdings is the parent company of a number of popular online gambling websites such as foxy bingo, partypoker and partycasino. 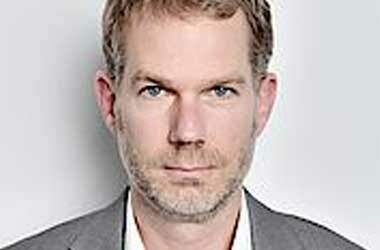 GVC has made strategic acquisitions in the past such as taking over Bwin.Party after successfully completing a £1.1 billion reverse takeover. Since then, Bwin.Party went from being a rather small online gambling website to a FTSE 250 business. The company is now pursuing a deal to acquire Ladbrokes Coral for up to £3.9 billion which has the potential of turning GVC into a powerhouse in the British gambling industry. Should the deal go through, the combined group shall have Kenny Alexander as its chief executive and the new company is expected to be large enough to enter Britain’s FTSE 100 index. 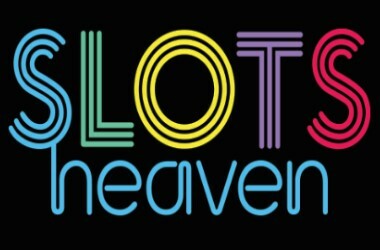 This acquisition would also mark the entry of GVC Holdings into the retail gambling market through its possession of 3,500 betting shops. 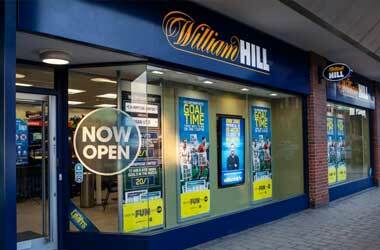 This means that GVC holdings will become one of the major players on the high street and give both William Hill and Paddy Power and Betfair a run for their money. Ladbrokes has been around for nearly 130 years and is widely popular throughout the United Kingdom. Should GVC Holdings complete this acquisition, the Ladbrokes brand along with Coral and Gala could quickly disappear, depending on what marketing strategy GVC decides to operate. GVC and Ladbrokes have been in talks for over a year but have been hushed about their discussions. Now that both companies have come out in the open about a potential acquisition, their share prices have responded positively. 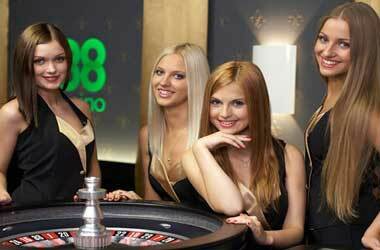 GVC Holdings saw its share prices rise by 6 percent while Ladbrokes share prices went up by 26 percent. GVC Holding has sought the advice of Houlihan Lokey and Investec while Ladbrokes is consulting with Greenhill and UBS to proceed with a successful acquisition. If UK regulators approve the deal, then Ladbroke Corals shareholders will own around 46.5 percent of the new group. 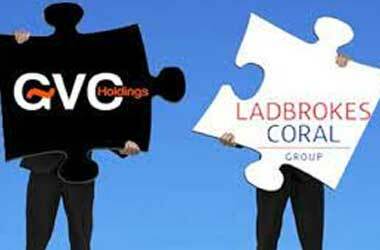 Gaming analysts said that the GVC acquisition of Ladbrokes Coral made a lot of sense as it was mutually beneficial to both companies. 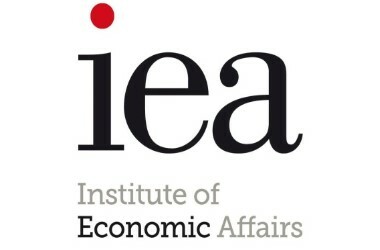 Acquisition talks come at a time when the UK gaming regulator is currently conducting a detail review over the increase in gambling addiction and the role that FOBT machines play. Ladbrokes depends heavily on FOBT machines and the regulator is considering lowering the amount of FOBT bets from £100 to as low as £2.